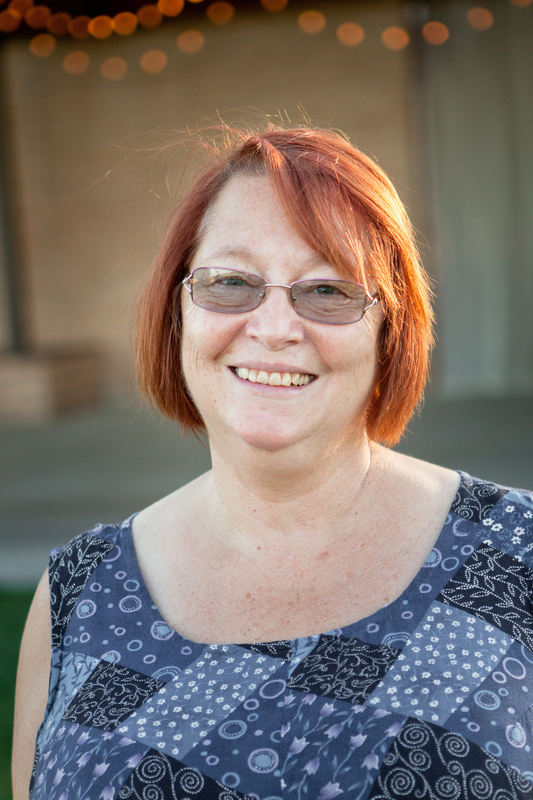 Debby has been attending FPC since 2011. She has a daughter, Bethany Rader. Her extended family is Brian and Lana Roberts, Brandon and Sarah Roberts and the boys, and Kaylan Roberts. She has been in ministry since she was in her 20's and has served the Lord throughout her teaching career. She is motivated to serve FPC as a Deacon by her sense of responsibility she has to the Lord to serve Him in whatever way she can, even in her retirement years.